My English teacher wants me to write an essay about a poem from class. Which style will he/she want me to use? Which styles require 1" margins and 12pt font? 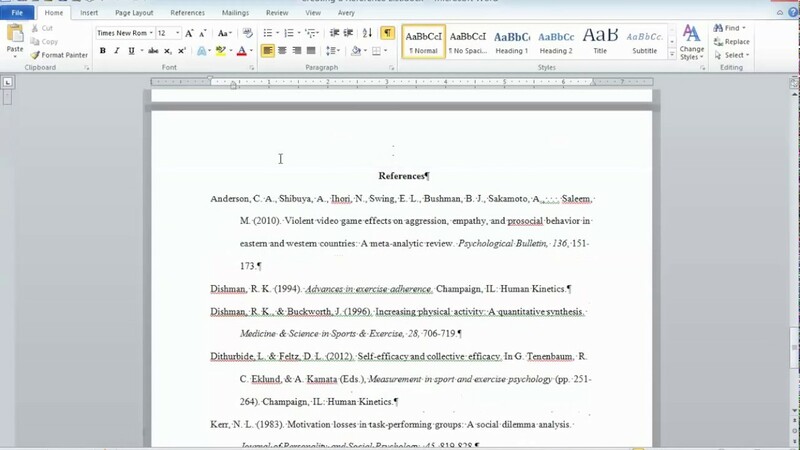 The list of sources at the end of my report has the same name for all three formatting types. My group and I just finished a research experiment and are required to write a report about it. Which type will we use? 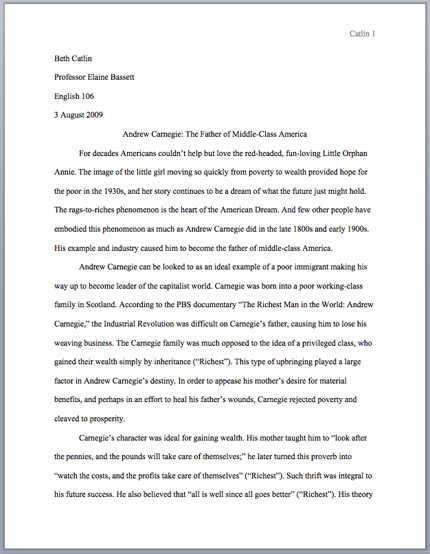 Which formatting styles require a title page? The page number requirements for all three formatting styles is the same. Which formatting style requires the use of footnotes instead of parenthetical citations? In terms of how to format long quotes, what do the three formatting styles have in common? Which formatting type is shown above? The report in the image above is written in which formatting style?